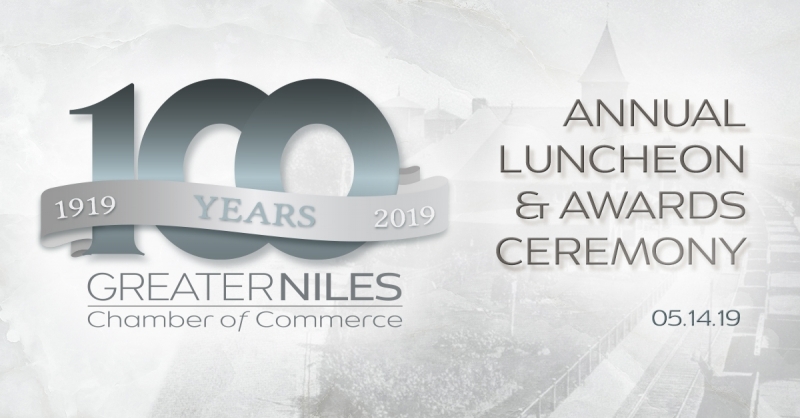 The Greater Niles Chamber of Commerce is turning 100 in 2019! Come celebrate with us as we present the 100th Anniversary Luncheon & Awards Ceremony, in partnership with Teachers Credit Union, showcasing outstanding member businesses and top leaders in greater Niles. Join us on Tuesday, May 14 as we present five awards and enjoy a fireside chat with Michigan Chamber President & CEO Richard Studley. Contact Eileen Villanueva at 269.683.1833.